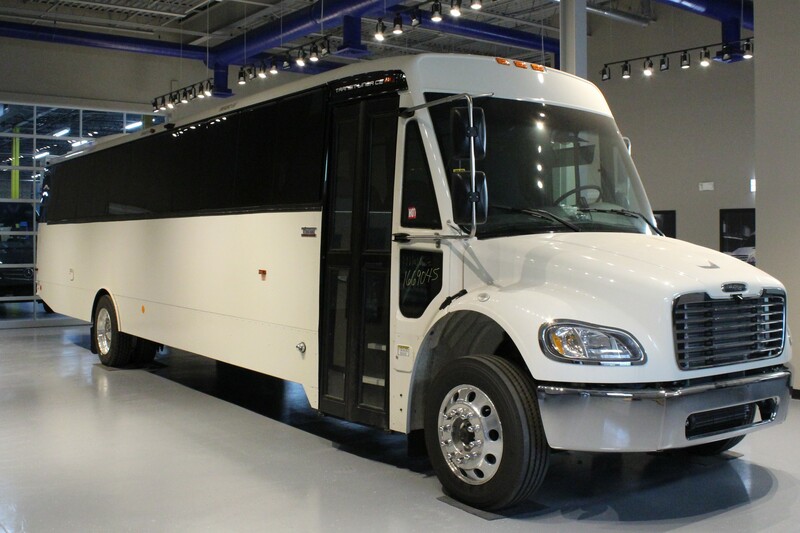 Not only are these transit vans spacious and able to transport up to 19 passengers but they do it in style. 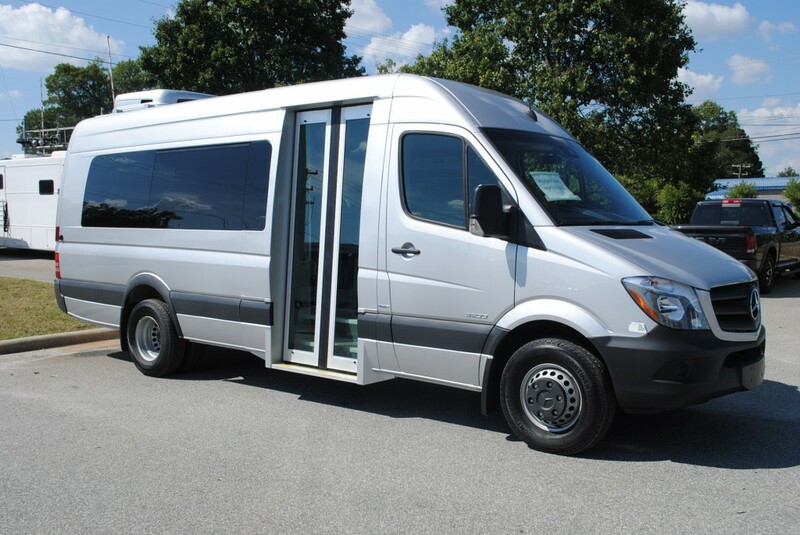 The shuttle van makes any trip no matter how short it truly feels like a first class ride. 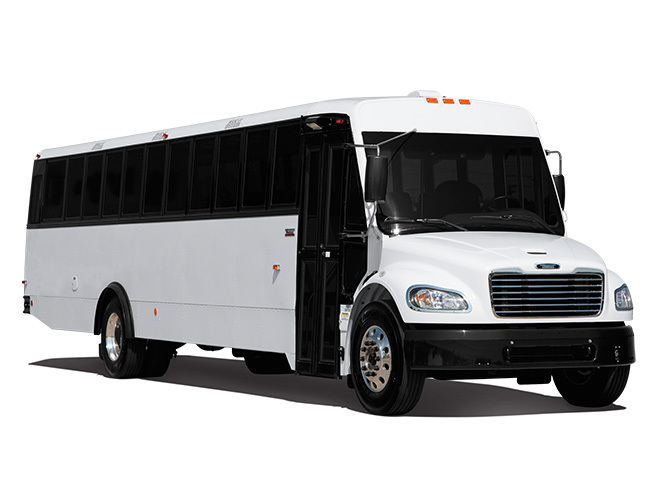 This shuttle van comes with considerable 38-inch outward opening doors and low steps. 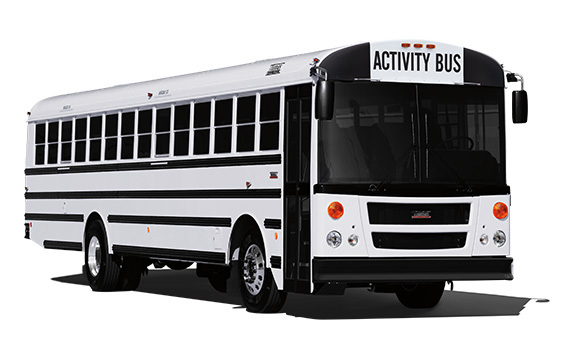 This allows for quick and effortless loading. 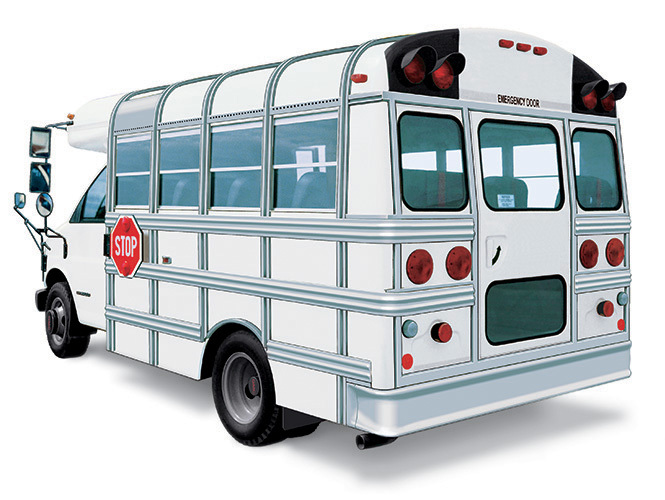 We also have some Commercial Bus stock units available for purchase. See Stock Inventory.